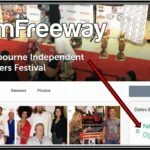 Home » events » 2017 MIFF Red Carpet Interviews: Relive the Experience! 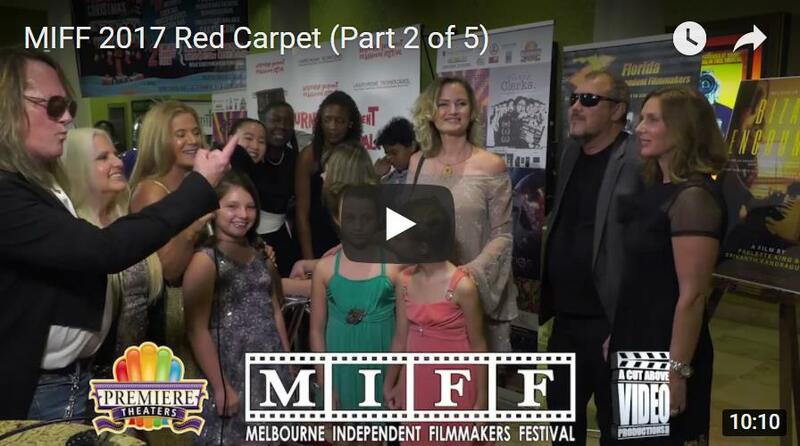 Re-experience all the fun and excitement of the Melbourne Independent Filmmakers Festival 2017, with these videos of the Red Carpet Interviews! 59 films were shown over a three day period at the Premiere Theater Oaks 10 in Melbourne, Florida. Imagine the number of people who walked the carpet that thrilling night! See all 5 segments to spot people you may know . 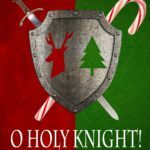 . . and perhaps a few celebrities as well.